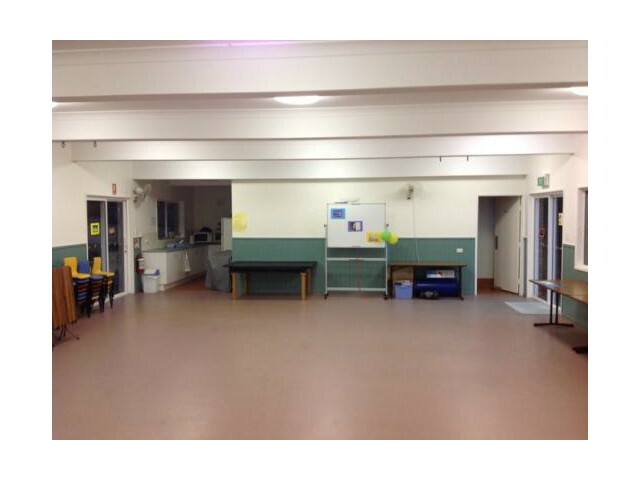 The Tingalpa Uniting Church has a hall available for hire. It is located at ground level and is suitable for small group seminars, training, demonstrations, etc. For regular hirers (one or more times per week, etc) – $17.50 per hour (no GST); all other hirers – $20.00 per hour (n0 GST). All users are required to have public liability insurance while hiring the hall. For “one-off” events, Public Liability Insurance can be arranged through the UCA Qld Synod insurance brokers – an additional fee will be charged. Please allow at least 14 days for this insurance to be arranged. No alcohol or drugs are permitted on the property. Name of GROUP /PERSON: …. 3. DATE/S Required : …. TIMES FROM and TO : …..